"I have served the Indian Police Service with an unblemished record and have headed police forces in Andaman and Nicobar Islands, Puducherry, Mizoram, Delhi and also headed two organisations Delhi Prisons and CBI, he said. "Also, it may be noted that the undersigned would have already superannuated as on July 31, 2017 and was only serving the government as director, CBI till January 31, 2019 as the same was a fixed tenure role. The undersigned is no longer director, CBI and has already crossed his superannuation age for DG, Fire Services, Civil Defence and Home Guards. Accordingly, the undersigned may be deemed as superannuated with effect from today," he wrote. 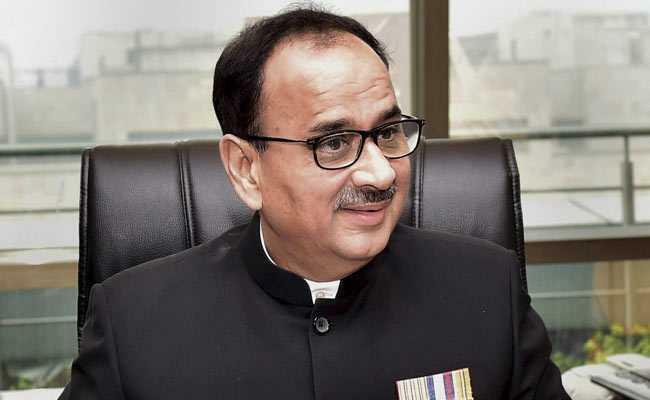 The Congress leader had instead asked for extending his tenure by 77 days, the period on which he was on forced leave besides advocating that Verma should be given a chance to appear before the committee and present his case.